We support everything that keeps the kids practice Freestyle. When you are 5 to 7 year you have a hard time keeping the Football in the air at all. 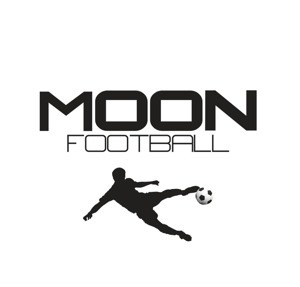 One thing you can do is use Moon Football. When you use the it you dont have to run around chasing the ball. Instead you can have it in control all the time. 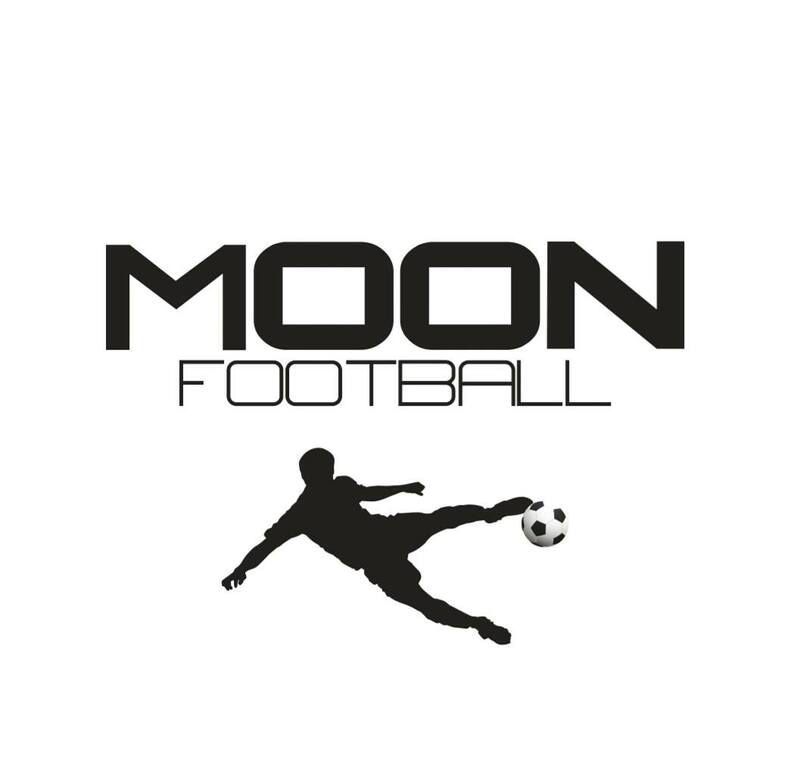 Try Moon Football together with us and Martin Mutumba 19-20 April at Stadium, Bromma Blocks. We will be there from 11-13 both days. See you there.